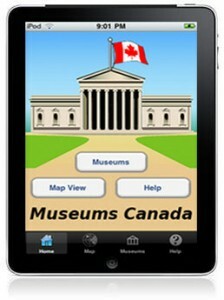 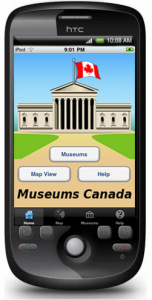 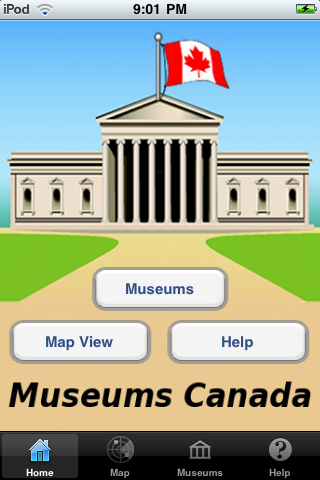 Museums Canada displays information about over 2,000 museums across Canada. 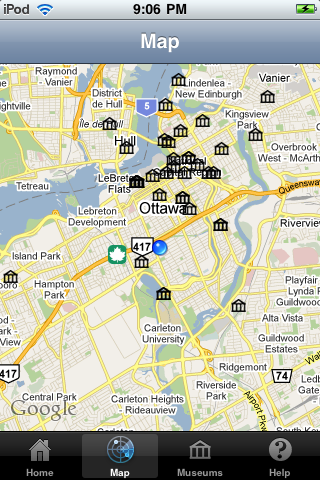 Each listing displays the name, address, phone number (with one touch dialling) and location using Google Maps. 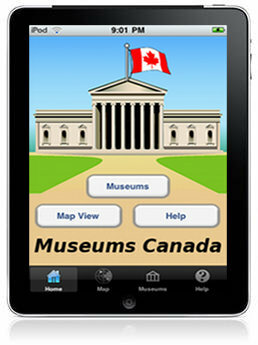 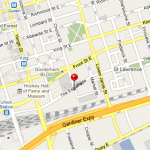 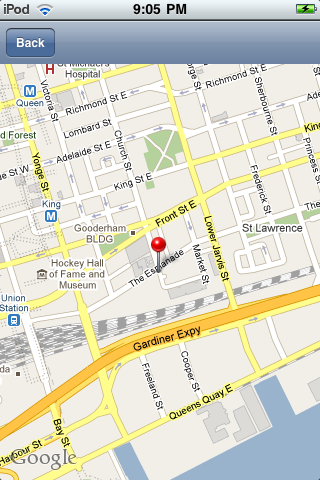 A mapview is also provided that displays the museums near your current location. 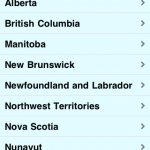 Internet access is required for mapping features. 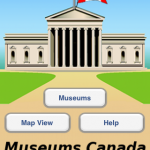 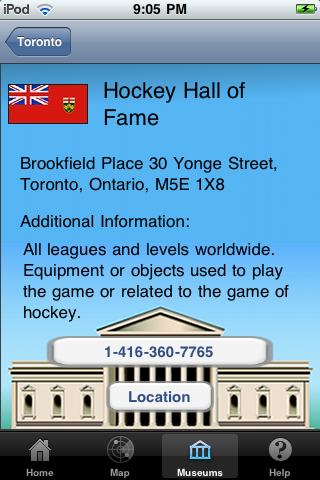 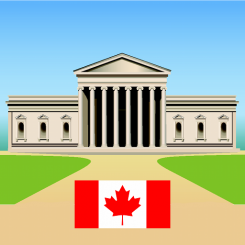 This site is not affiliated with the Canadian Museums Association or Canadian Heritage, both of which refused to provide a comprehensive listing of museums in Canada in a machine readable format.